The cabinet company needed a custom experience. The biggest benefit of Magento over the years has been the community. I go to Imagine every year and build valuable friendships and partnerships with knowledgeable, caring people. One site to satisfy B2C and B2B customers. In 2018, Atwix kicked off the upgrade project. 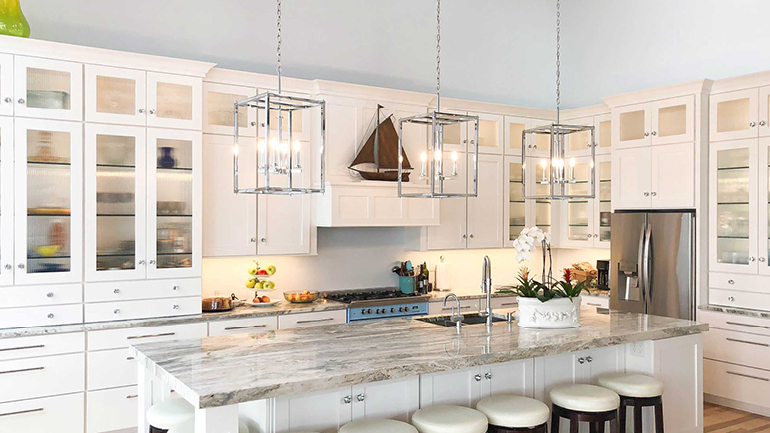 First, they integrated Cabinets.com’s web-based Create-a-Kitchen app into Magento Commerce 2, with help from another Magento partner, Zynovo. 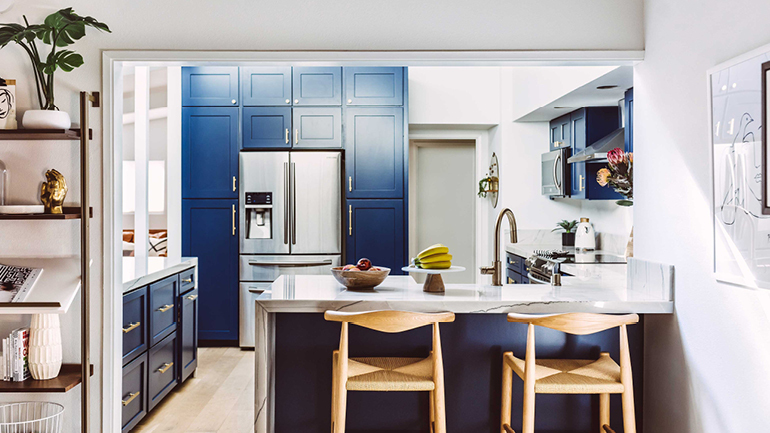 Using the app, customers can choose their kitchen’s color palette, draw and perfect their floor plan, specify appliances, and auto-design their 3D kitchen. Then they send their plan to Cabinets.com, where a trained designer perfects and finalizes the design. Atwix built the custom feature that delivers an itemized quote via email, with a PDF design packet. If the customer approves, there’s a buy-now link that drops their entire order into the cart. Then it’s onto the seamless Magento Commerce 2 checkout to complete the sale. Cabinets.com even generates a floor plan and elevation layout to help the installer. 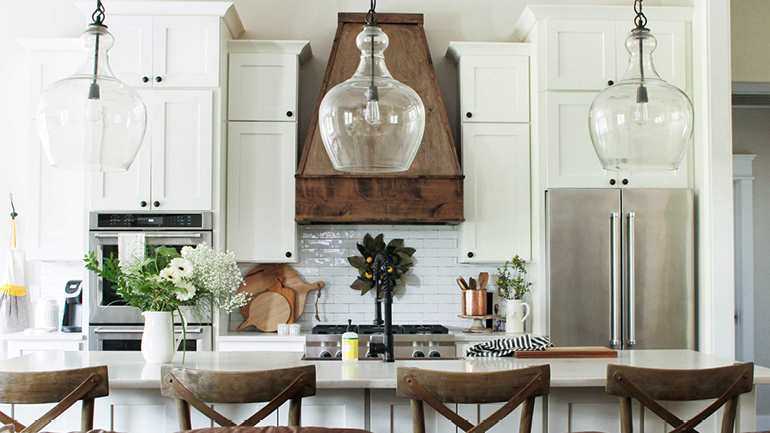 Build a custom kitchen without a trip to a brick and mortar store. The advantage of Magento versus some other platforms is that they have the diverse community of partners to rely upon.